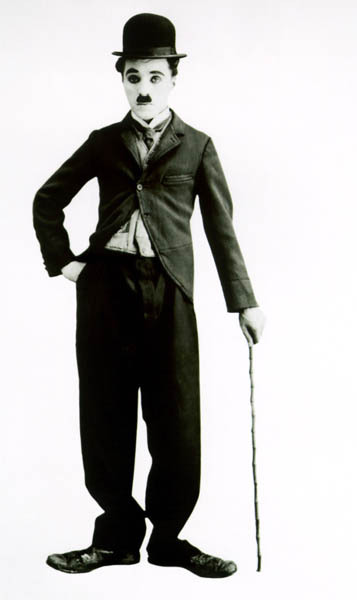 DID YOU KNOW THAT CHARLIE CHAPLIN WAS KNOW ORGINALLY AS "THE LITTLE TRAMP"? THIS PICTURE IS OUR TRIBUTE TO ONE OF THE GREATEST COMEDIANS EVER! Be sure to check out other interesting facts in the "did you know" section! GREAT LOCAL THEATER SHOW - MARCH 2019! 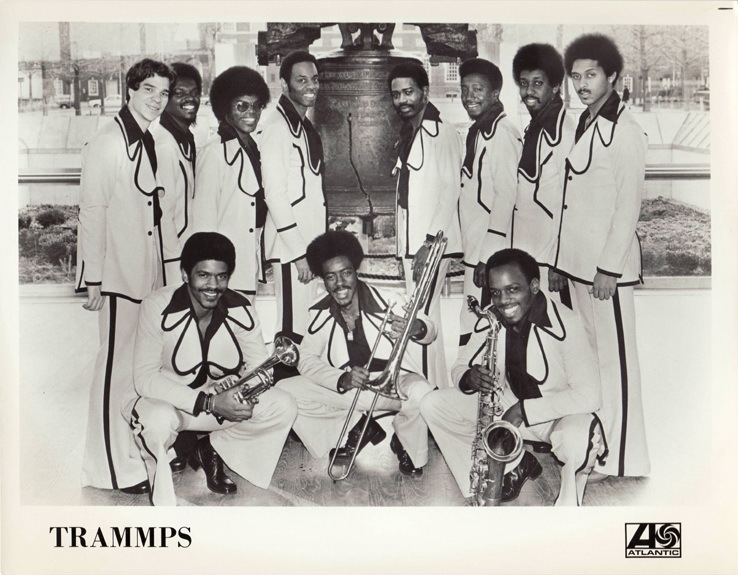 Ok maybe you've been looking for a great chance to see the Trammps in the Philadelphia area without having to worry about the weather. Maybe you saw us at our amazing show in Ambler this past summer, saw the amazing NEW YORK BEE GEES and would love to have a chance to see them again. Well you can do all of this on March 30 at the KESWICK in Glenside! The TRAMMPS performing live in Bensalem, Pennsylvania, October 7, 2017. Thanks to everyone who made this great show and production happen! Doc Wade (front) backstage at Ocean City Music Pier, May 2017. 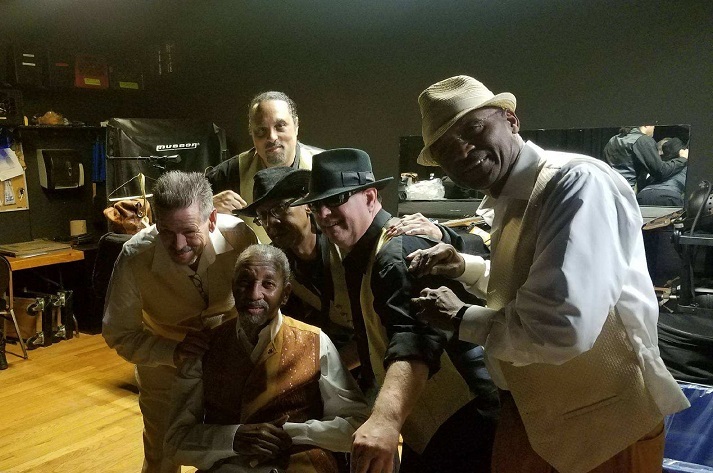 (From Left to Right) Fred Vesci, keyboards, Ron Bass, tenor saxophone, George Bussey, Jr., alto saxophone, Don't Mess With Bill, trumpet, and Dennis Harris, original lead guitarist and Nashville Music HOF inductee. The Trammps with Theresa Caputo of the TLC TV show Long Island Medium performing her birthday party. HELP THE TRAMMPS FIGHT ALS! 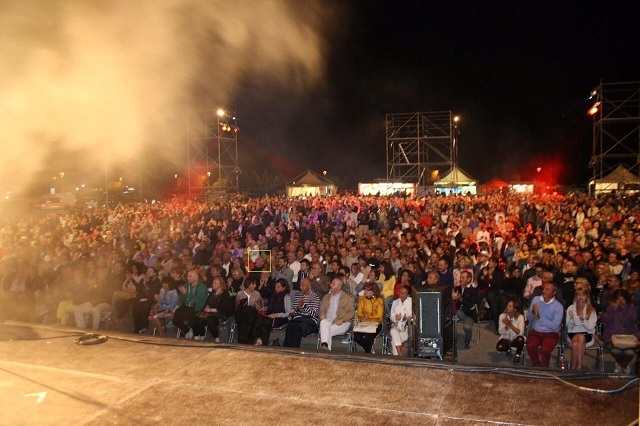 A shout out to our fan and friend Roberto Rossolini (shown in the square) who was at our Rimini show last year! His band will be doing a disco show soon, and will be featuring our smash hit DISCO INFERNO. The Trammps (Doc Wade, Stan Wade, Robert Upchurch, and Van Fields), along with The Trammps Rhythm (Rusty Stone - bass, "Sir Charles" Armington - rhythm guitar, Mike Natalini aka "Italian Stallion" - drums, Dave Rue - lead guitar, Fred Vesci and Ed Cermanski - keyboards, and Philly's sensatonal Inner City Horns ("Don't Mess with Bill" and Carmen Tornambe - trumpets, George Bussey, Jr. and and Reuben Henderson - saxophones), want to thank you for visiting our site. The Trammps® would like to introduce who in collaboration with Matt Cermanski a new album titled LONG ROAD HOME which features 7 new tracks written and sung by Matt himself. Click on the Matt Cermanski link to the left to read full bio and much more! WTG Matt, The Trammps got your back! Enjoy a 30 second sample of The Trammps® music you know and love. Also be sure to sample their new hit titled "Chapter One", available now everywhere!! !